Manchester City welcome newly promoted Fulham to the Etihad stadium for a Premier League clash on Saturday. The Cottagers have impressed on their return to the topflight but look set to endure a torrid time at the home of the Champions. City are coming off a hard-fought 2-1 victory over Newcastle United in their previous Premier league fixture. 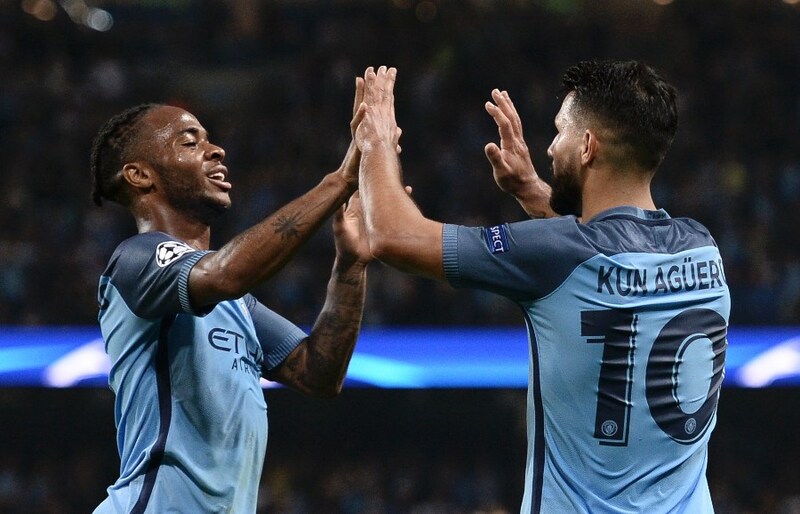 They were made to work hard but secured the win thanks to goals in each half from Raheem Sterling and Kyle Walker. representing their national teams during the international break, all of whom have returned without injuries. Striker Sergio Aguero remained at the Etihad during the break and should be fresh for Saturday’s clash. Sterling appears to have recovered from the back problem that ruled him out of England duty and will look to continue his good form in front of goal having netted five times in his last nine matches. The Cottagers played out a thrilling 2-2 draw away at Brighton & Hove Albion in their previous match. They threw away a two-goal lead as strikes from Andre Schurrle and Aleksandar Mitrovic were cancelled out in the second half by the hosts. Manager Slavisa Jokanovic has left highly rated youngster Ryan Sessegnon out of his starting line-up in the last two matches but the player could be set for a return this weekend. Mitrovic is likely to start after netting four goals in the opening four matches while German Schurrle is also looking to add to his two goals this season. There have been 45 previous fixtures between Manchester City and Fulham with the Citizens claiming 24 wins and Fulham just 10. Saturday’s hosts also have the edge in recent meetings having won the last six fixtures. Fulham lost both matches against the Citizens the last time they were in the Premier League. They were beaten 4-2 at home in the first leg before suffering a 5-0 defeat at the Etihad in the reverse fixture. Sergio Aguero will be expected to lead the line on Saturday with the Argentine striker hoping to add to his three goals this season. The 30-year-old is one of the best forwards in the league and will be confident of getting the better of Maxim Le Marchand and Calum Chambers. Sterling also appears to have made a fine start to the season with two goals in four matches. With Timothy Fosu-Mensah expected to join the attack often, the 23-year-old could take advantage of the spaces behind the fullback. Manchester City have won 13 of their last 15 home matches (Premier League). Manchester City’s Raheem Sterling has scored 5 goals in his last 9 matches (Premier League). Fulham have lost 5 of their last 6 matches against Manchester City (All Competitions). 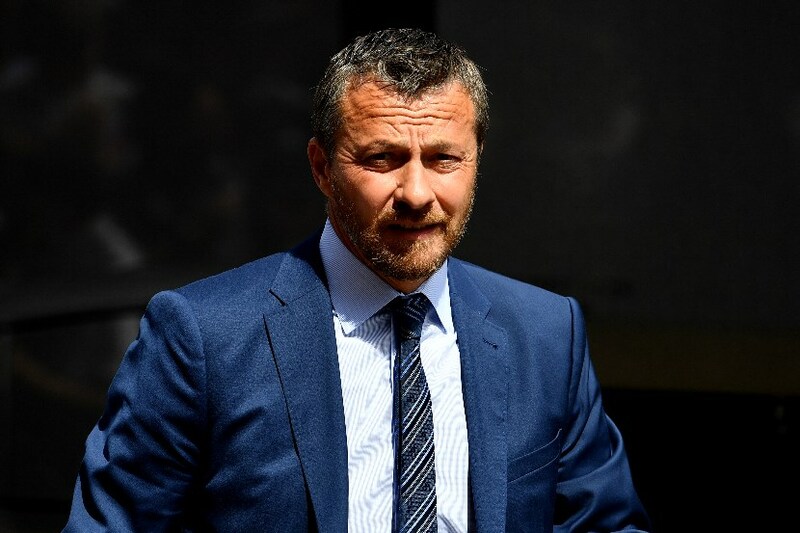 Fulham have lost 5 of their last 7 away matches (Premier League). Manchester City are favourites to claim all three points in this one. Their home record suggests they should secure a comfortable victory with Raheem Sterling getting on the score sheet.